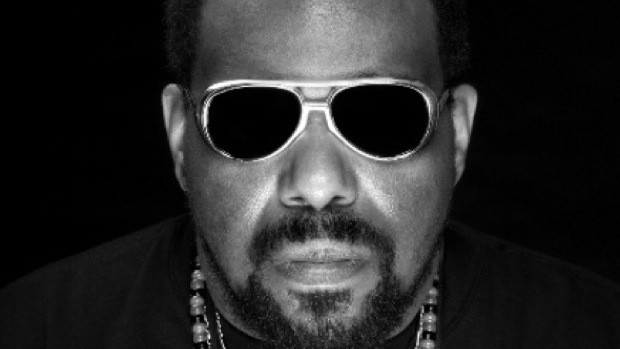 2013 is the year of the 40th anniversary of the Universal Zulu Nation, so we’re particularly proud to have Afrika Bambaataa and Afrika Islam available for bookings in late autumn! They’re not only Hip Hop legends and Funk heavyweights, but also pioneers of contemporary dance and club sounds such as electrofunk, house, electronic and techno. He’s respectfully known as the “Godfather” of hip hop culture as well as the father of electro funk and one of the three originators of break-beat deejaying. After 40 years in the business, he still rocks the biggest venues around the globe. Take the chance and bring this formative revolutionist to your hometown! Making history as one of the pioneers of Westcoast underground hip-hop and funk in the 80ies, the 2x world dmc champion is now shaping the future of dance as a producer and DJ. A true music enthusiast, he delights his audiences with breathtaking sets that range from electro, funk, house, rap, to breakbeat, disco, rock’n’roll, dubstep, and reggae. Contact us for details on availability!